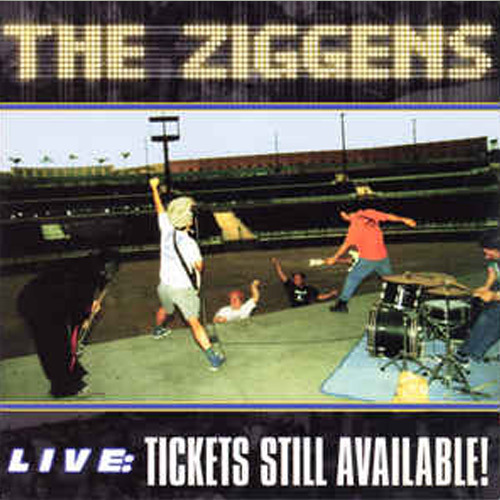 (Cornerstone RAS / Skunk Records) The Ziggens “Tickets Sill Available” starts out with the band chanting “Kill the Ziggens.” The Ziggens take pride in playing wrong notes and singing out of tune just like true surf punk heroes. They truly shine on instrumentals since the vocals are average at their best. The band breathes new surf life into the Judas Priest classic, Breakin’ the Law. 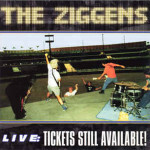 The Ziggens are the Dead Milkmen of surf punk.